Call us about our $29.99 Move in Promotion & More Today! 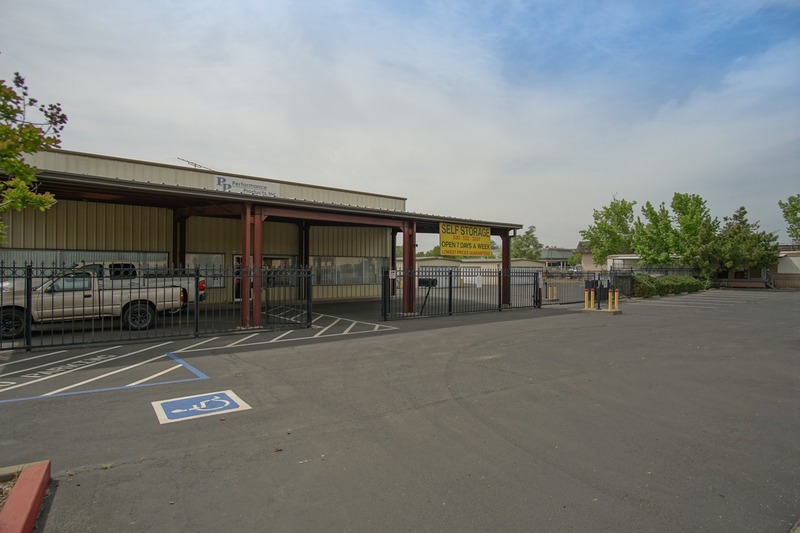 We want our customers to know that our commitment to Oroville is second-to-none and that is reflected in our name change to OROVILLE SELF STORAGE. 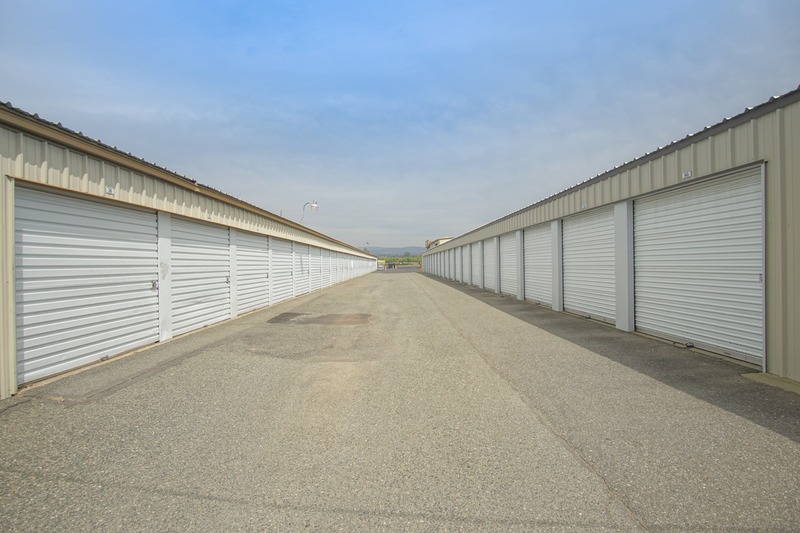 With a friendly local staff, fantastic security features and conveniently located near Highway 70 and Lake Oroville you can benefit with our storage units. 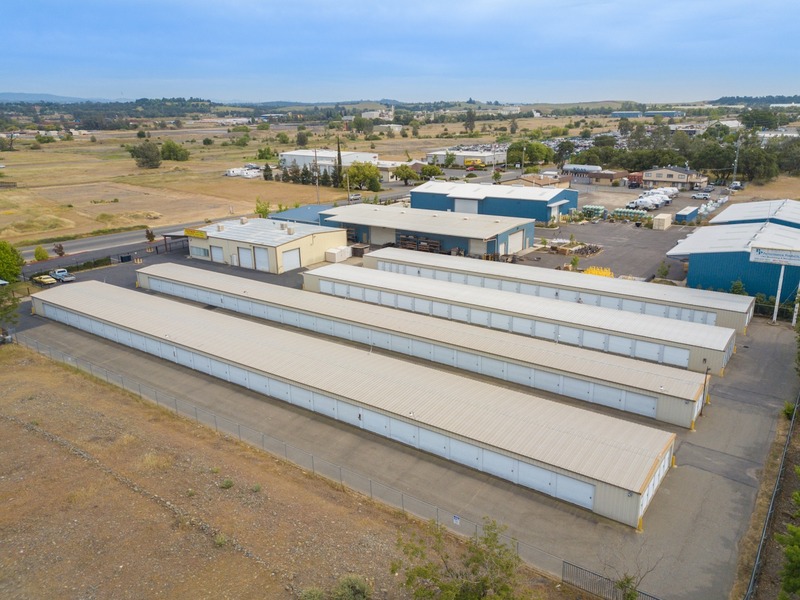 Located right across from Walmart Supercenter and near the Oroville Wildlife Area, Performance Products Mini Storage is situated at 2730 Feather River Blvd right off CA-70. 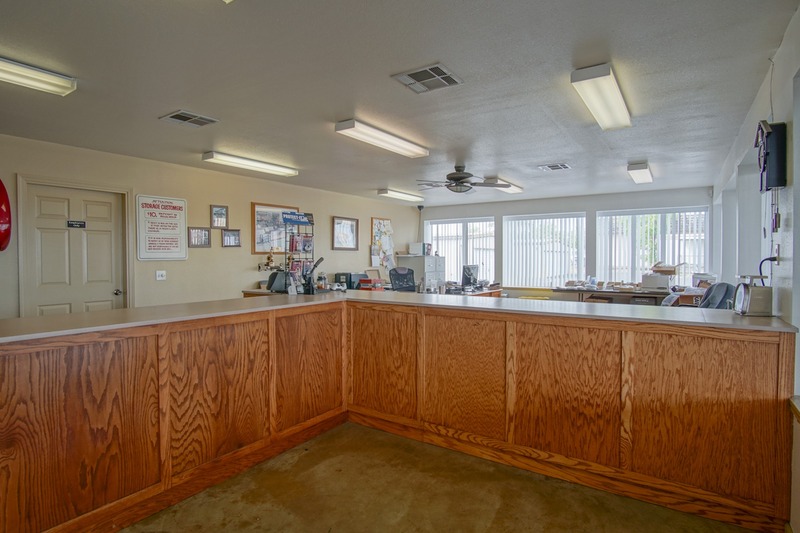 We’re just minutes east of the Oroville Airport and within easy access of downtown Oroville, Feather River, and nearby Yuba City, Sacramento, Chico, and their surrounding communities. Come see us! Whatever your reason for needing extra space, you want to find a storage facility that makes the process easy for you. At Performance Products Mini Storage, we strive to make the entire process as quick and simple as possible for you, whether you’re storing a boat or the contents of your home. We offer features like convenient drive-up access, online bill payment, and an on-site business center to make your entire experience storing with us as convenient as can be. You won’t find a more convenient storage facility around. Reserve your space today!